There is definitely a growing market for medical marijuana in Toronto. People are starting to realize the benefits of legal cannabis even outside the country — in fact, in America, 29 of its states have legalized medical marijuana, while nine have embraced regulation. 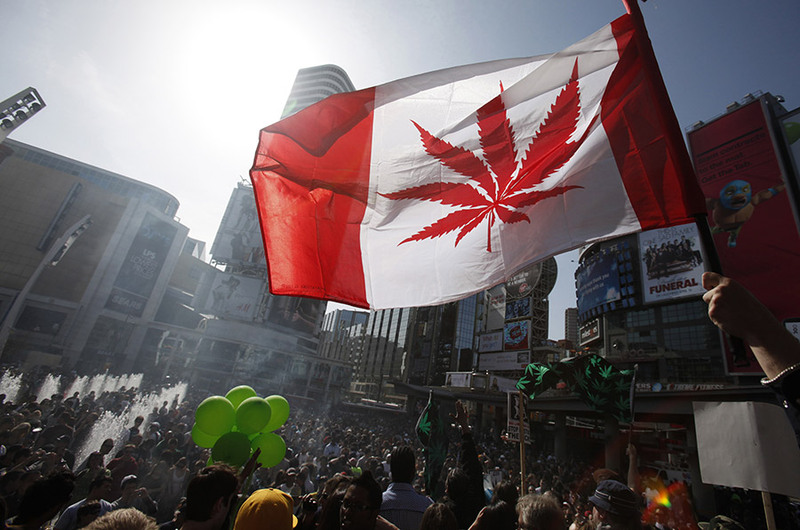 In Canada, cannabis is legal for medical purposes. Even then, it is only allowed under certain conditions. Many studies have proven that medicinal cannabis can help uplift moods, control migraines and manage intense pain, and even eliminate depression. Thus, for some people, it is essential, especially when mainstream and widely used medicines don’t work on their ailments. Admittedly, going to a Toronto dispensary can be slightly daunting. Knowing what to expect — and what you should prepare for — will make the trip less intimidating. First off, make sure you a medical recommendation for your use (and need) of the legal cannabis. Cannabis can be bought legally in a Toronto dispensary, but you will still a recommendation from a doctor that the cannabis is necessary for your specific ailment or medical problem. As per the law, a doctor or any medical professional cannot recommend legal cannabis for your ailment as a first option for medication; it should be used as a secondary option or a supplement to other legal medications. It can also be prescribed for specific conditions. Therefore, you can’t simply say, for instance, that you have intense back pain; you need to specify what ailment causes the intense back pain in order to get the recommendation. Medical recommendations are valid for six months. Apart from the recommendation, you will also need to bring a government issued identification card (to prove, for one, that you are 21 years old and above). When buying medicinal marijuana, make sure that you know the specific ones you would want to buy. Certain products are best for specific purposes; therefore, it is best to check which ones should be used according to your condition and personal symptoms. For instance, some strains work best to eliminate depression and improve moods, while others are best to alleviate pain. This means you should know which Toronto dispensary sells the specific strain you want and need. You need to research what you will buy beforehand since it can be intimidating inside a dispensary; there are a lot of strains available, after all. And dispensaries don’t have doctors or medical professionals (of course, this doesn’t mean you can’t ask questions; in fact, you should). Dispensaries also serve customers one at a time, as stated by the law, so not knowing what to get may stall the line and make other customers wait. That said, legal cannabis could be quite pricey; make sure you know the price of the specific strain you want to buy. Take note: Insurance doesn’t cover legal cannabis, so you will most likely have to cover the cost of this necessary medical expense. You can also leave reviews for the dispensary as well; many online sites have sections for this. This way, you can help serve the community by giving your comments and the dispensaries can use them to improve their service. If you are looking for a Toronto dispensary that is passionate to help people through a good inventory of medical marijuan strains, contact MMJ Canada today.